The titles of the keynote speakers talks have been added. You can find them in the "Keynote Speakers" page. Airport transfers From/To Naples airport can be booked at participants’ own cost. Please visit the "Venue & Accomodations" page for instructions. The deadline for early registration fees has been extended to August 7, 2018. It is now possible to register to the conference. Please fill the form available in the "Registration" page. The "Venue and Accommodation" page has been updated. The page now contains a link to download a form to book a room at the conference venue. Moreover, detailed information about how the reach the venue have also been included. The submission deadline has been extended to June 4, 2018. Please visit the "Call for Papers" page for instructions. The submission deadline has been extended to May 14, 2018. Please visit the "Call for Papers" page for instructions. It is now possible to submit your paper to ICCL 2018. Please visit the "Call for papers" page for instructions. The registration to the conference will be available soon. 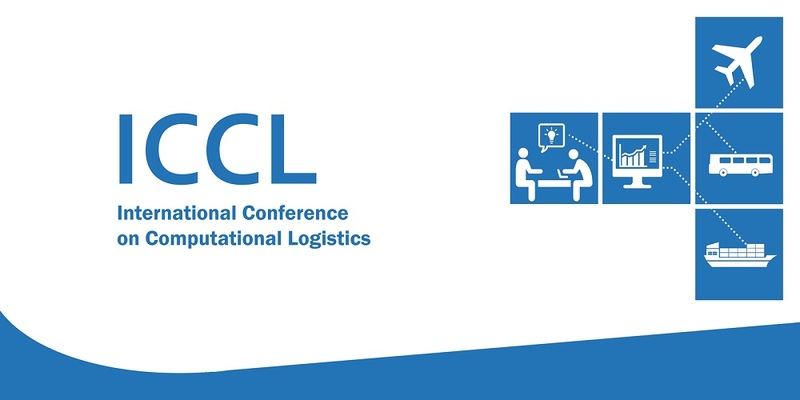 The website of the ICCL2018 Conference is online! It will be frequently updated to contain all the needed information.